Everyone loves a good story and videos are the most effective way to showcase your life, your talents and your business. Our Video Production Specialist Peter Bizaca has worked as a producer for national and international broadcast television networks. He’s developed applications for the interactive television space as well as videos for social media platforms. He’s recently produced TV commercials and corporate videos for the collision repair and insurance industries focusing on job recruiting, customer testimonials and agent profiles. At TrustEd Advertising, we are happy to be working with a dynamic and collaborative individual with a proven track record of helping companies and organizations expand their visibility and increase their sales. 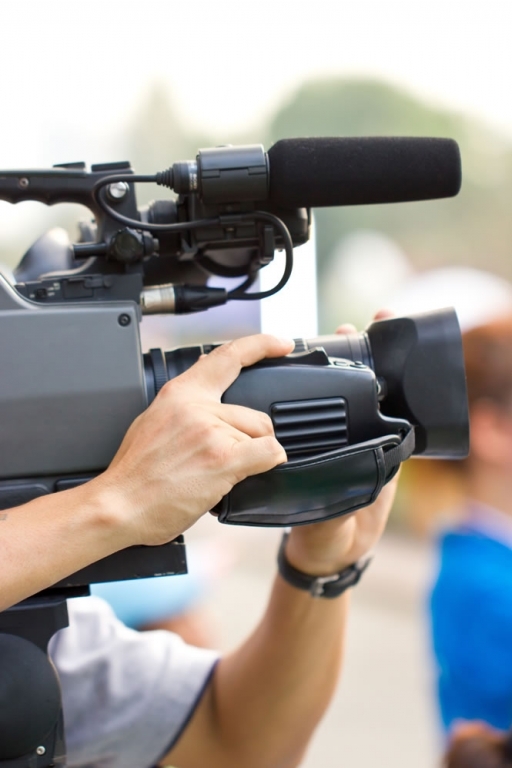 We have a proven track record of helping and maintaining customer relationships that make your business grow by creatively conveying your company’s message through videos. We're highly adept at conveying your message and your brand the way that suits your style and exceeds your expectations. From creating original concepts and writing scripts to producing, directing and editing every frame in house, quality control is assured and the production process is streamlined, and since it’s your project, you have final say in how it’s done. Creating top-notch, high-quality videos at affordable rates is what we do, so call us today and let's get the videos rolling!